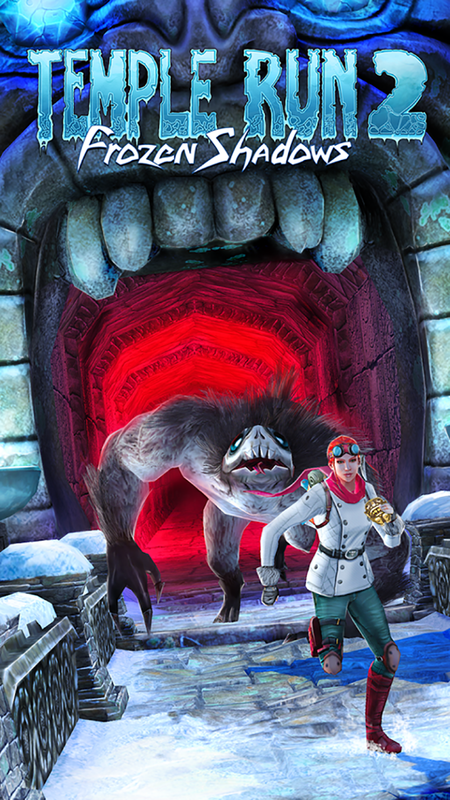 The second app in the exciting Temple Run series by the team at Imangi Studios is here, it's Temple Run 2: Frozen Shadows! It has all the addictive gameplay from the original release and more! 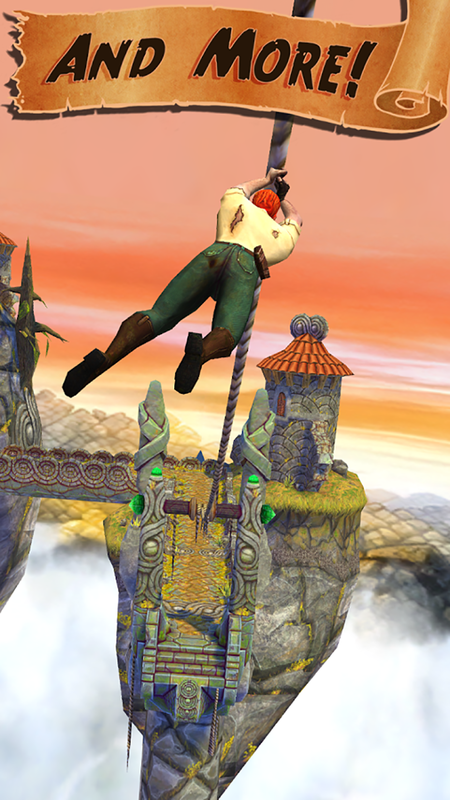 If you enjoy playing apps such as PITFALL! and Robot Unicorn Attack 2 you're going to love this one! 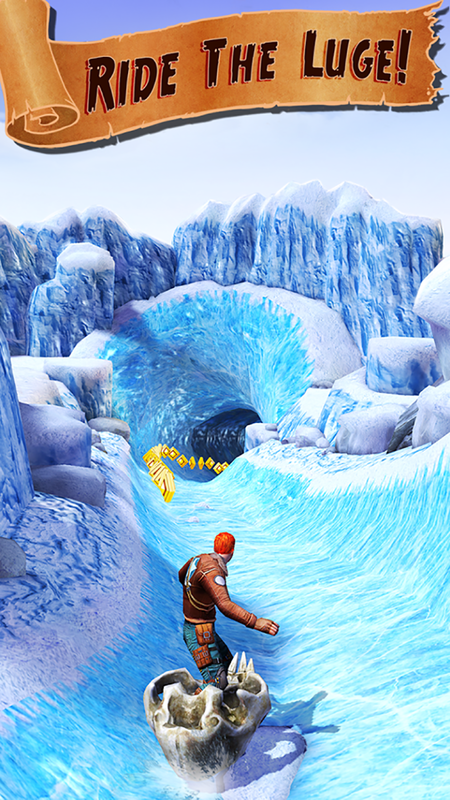 You'll face brand new challenges, exciting obstacles, unlocks, new enemies and more all in a frozen landscape. It's a thrilling ride that you'll need to check out, get it today!